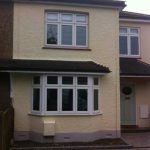 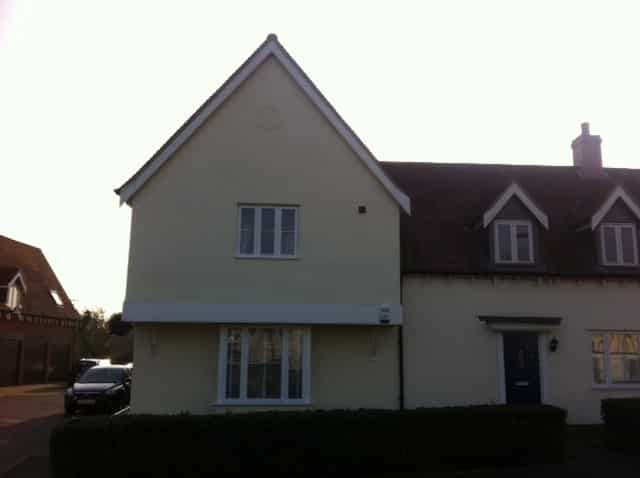 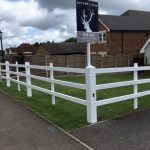 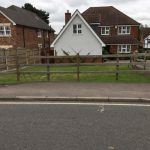 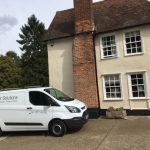 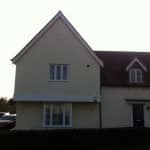 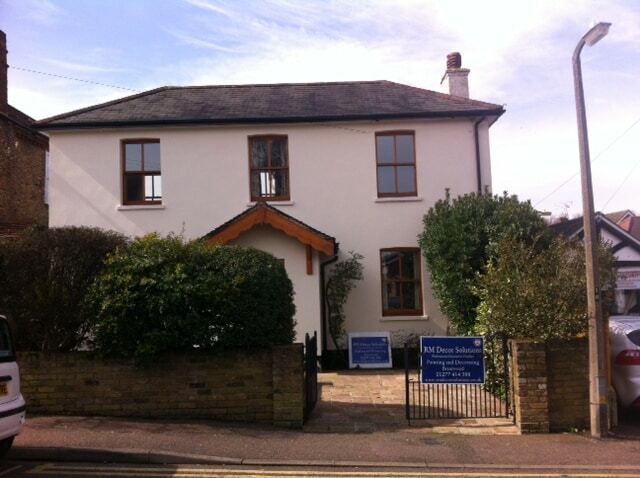 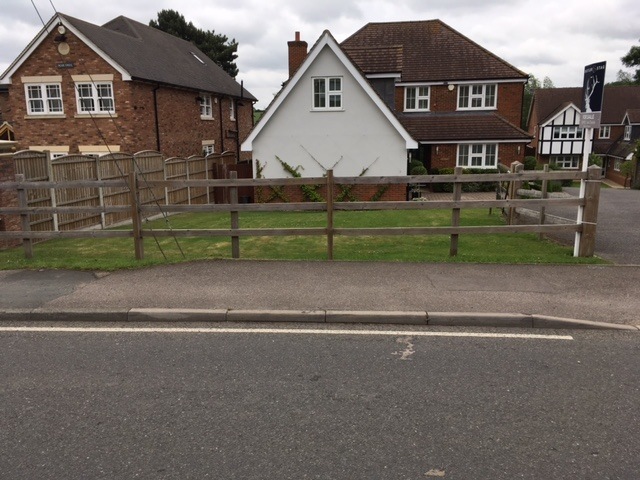 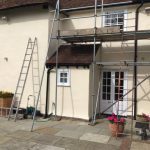 RM Décor Solutions offer a domestic exterior painting and decorating service in Brentwood, Billericay, Chelmsford, Ingatestone and other Essex towns. 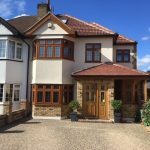 We are very proud to have so many repeat and recommended customers and we welcome enquiries from new customers and are now providing free written quotations throughout the London area. 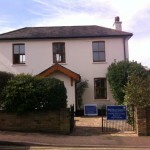 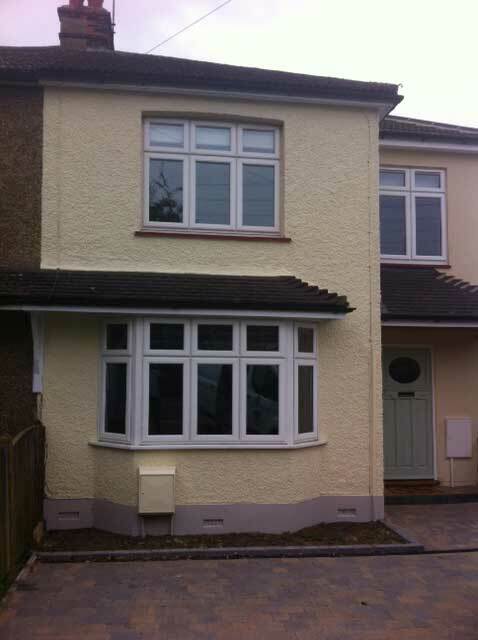 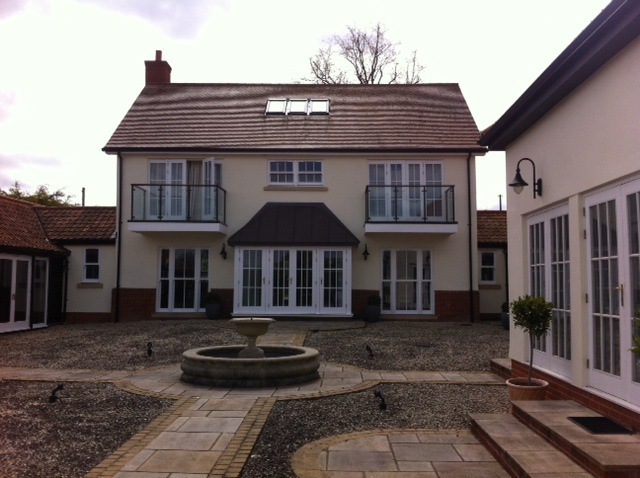 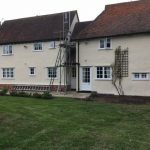 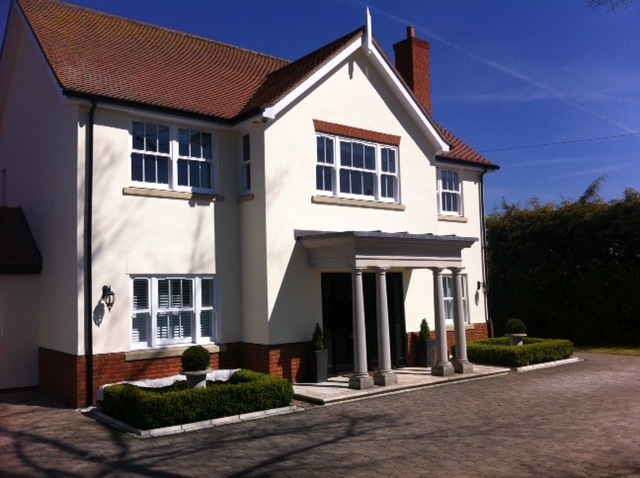 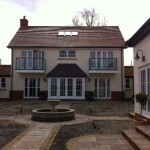 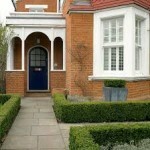 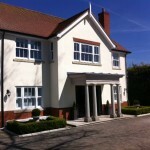 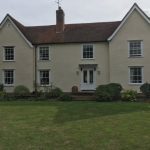 We provide our exterior decorating services for both small and large projects, so whether you have a cosy small home that needs a little bit of exterior 'tlc' or a large family property that is a major restoration project, we have the skills and expertise to complete the work to your complete satisfaction. 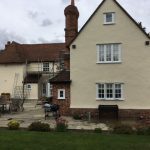 With a team of skilled employees, familiar with the requirements of most architectural styles such as Georgian, Victorian, Edwardian and the range of buildings during the post war boom, we are confident of being able to deliver the finished results you were hoping for, if not exceeding them. 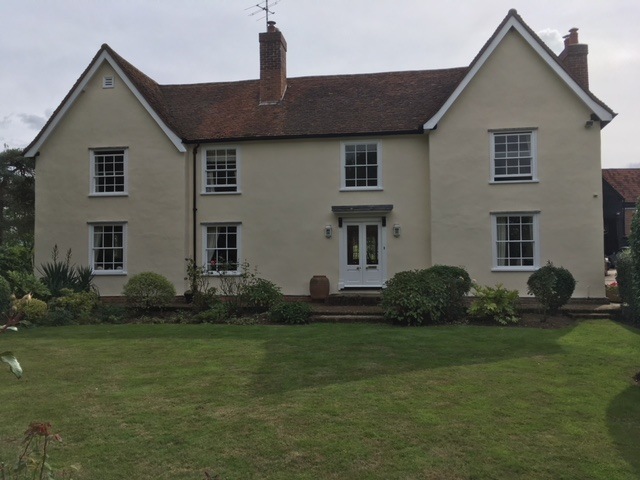 A visit to your property is usually required to inspect the proposed exterior decoration project and discuss your requirements. 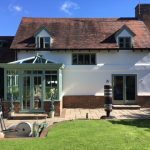 This gives us the opportunity to talk about your decoration plans, use our professional skills to make suggestions and highlight any problems. 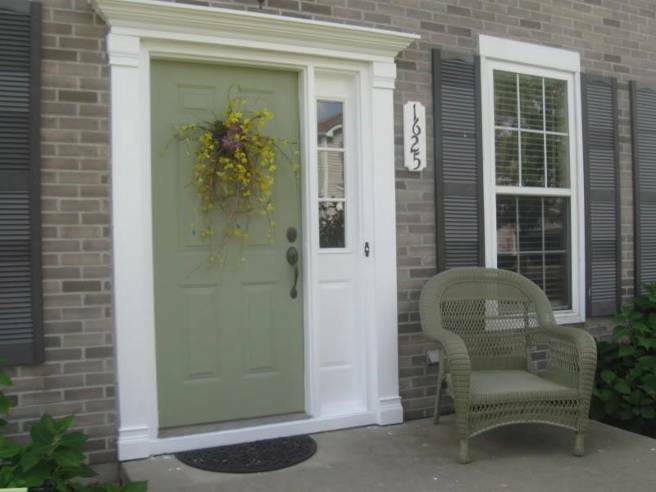 When we have all the necessary details, we can provide you with an accurate written quotation. 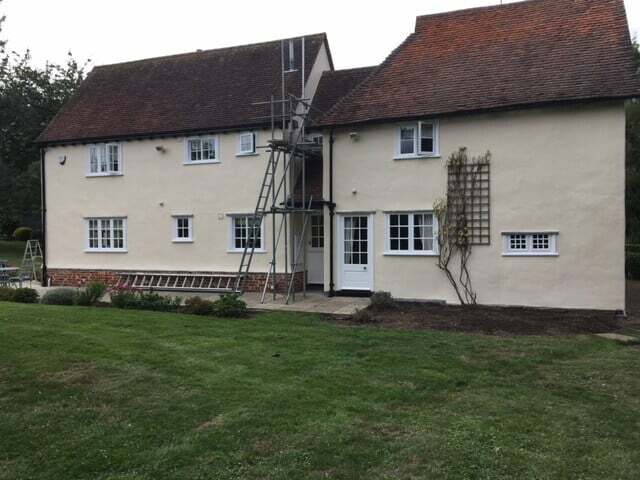 When a quotation has been accepted, we can set a mutually agreeable start date for your decoration works to begin and give anticipated timescales for the completion of work. 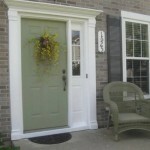 Throughout the project, we keep our clients informed as far in advance as possible of any changes. 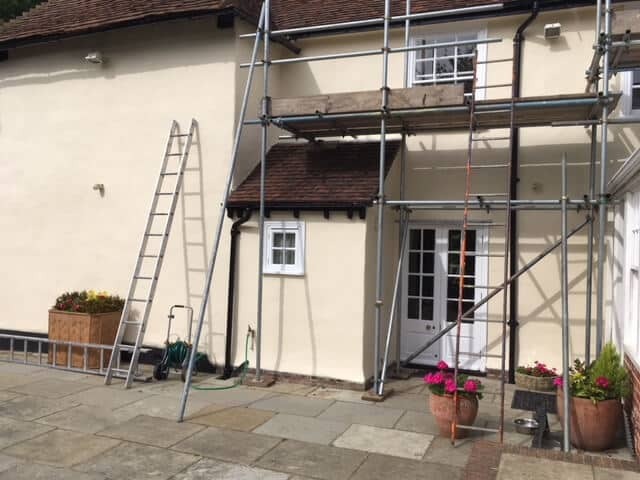 When work on your exterior decoration project begins, we keep in mind that we are working at someones home, and whilst some disruption is inevitable, we ensure that we tidy up at the end of each day. 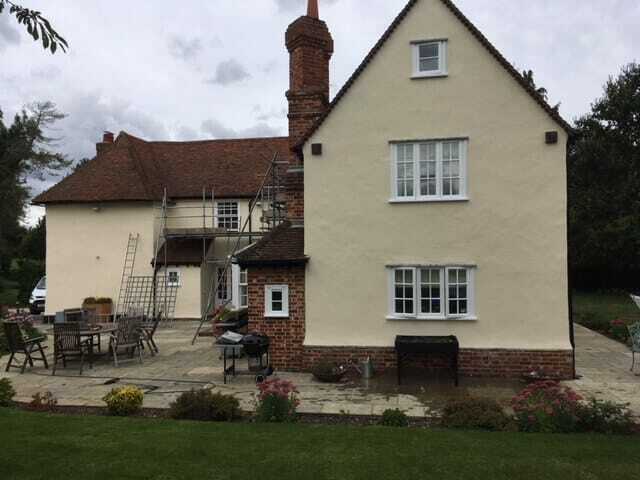 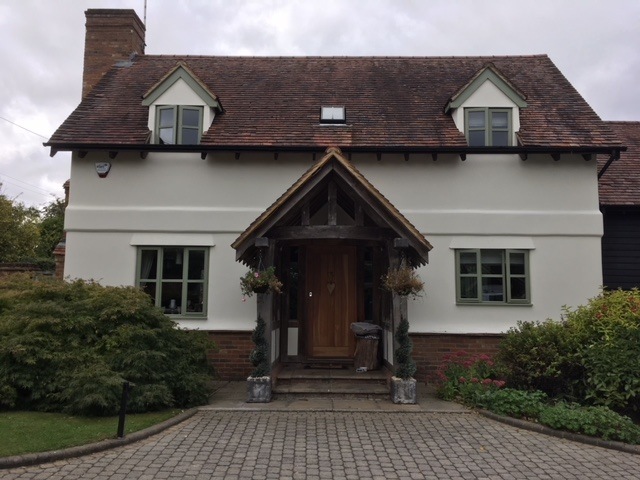 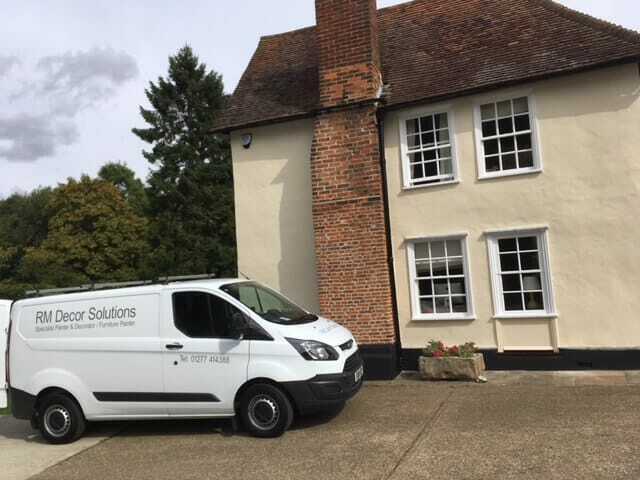 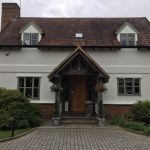 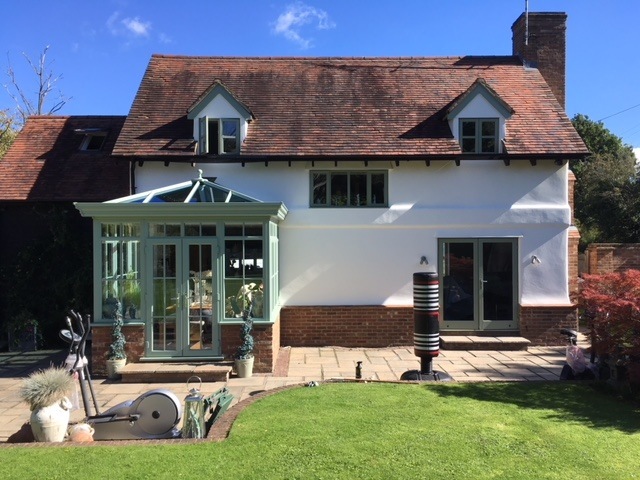 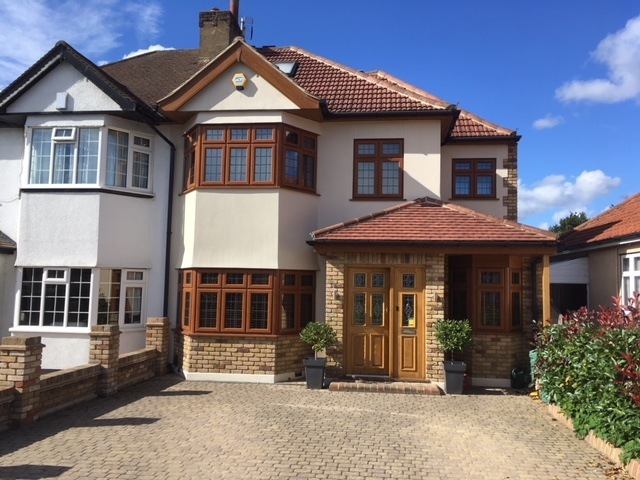 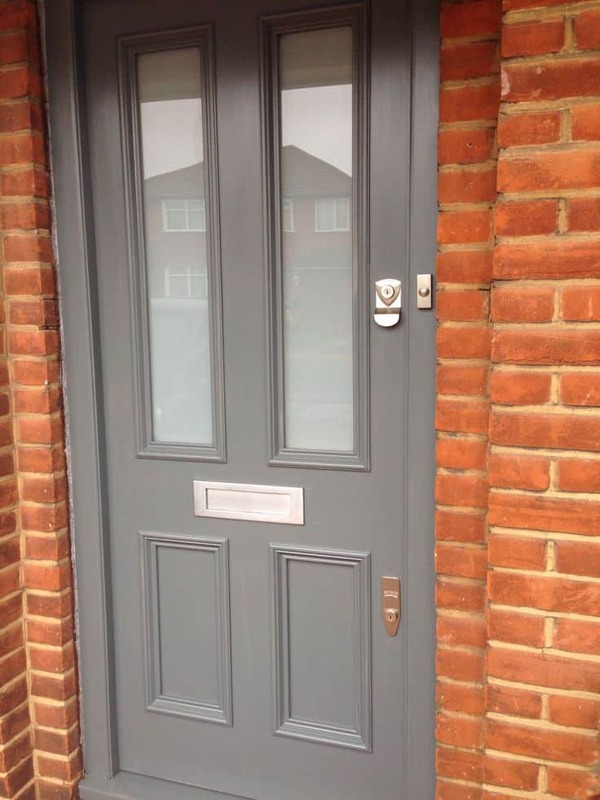 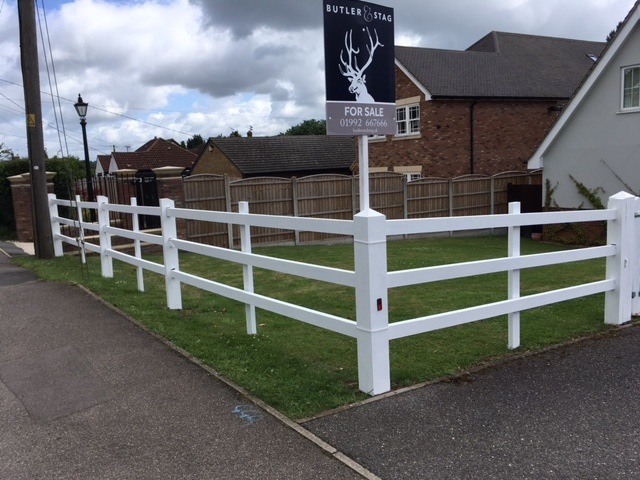 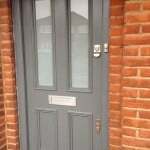 If you would like to find out more about our exterior decorating in London and Essex, or would like us to come and visit your home to discuss your project with a view to offering you a quotation for decorating then please do get in touch with us.